SIDERGAS HAS DESIGNED, DEVELOPED AND PRODUCED AN EXCLUSIVE TWIST-FREE WIRE WINDING TECNOLOGY APPRECIATED BY END USERS ALL OVER THE WORLD. 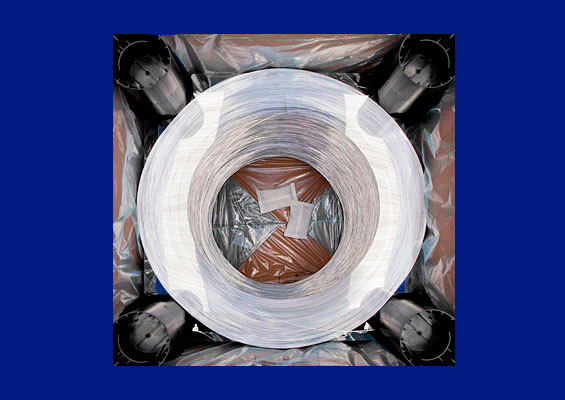 The proprietary twist free winding technology developed by Sidergas over the last two decades through continuous improvements and innovation, together with the unique patented engineering of its polygonal containers, has helped create a product line with hardly any equivalent in the welding industry. 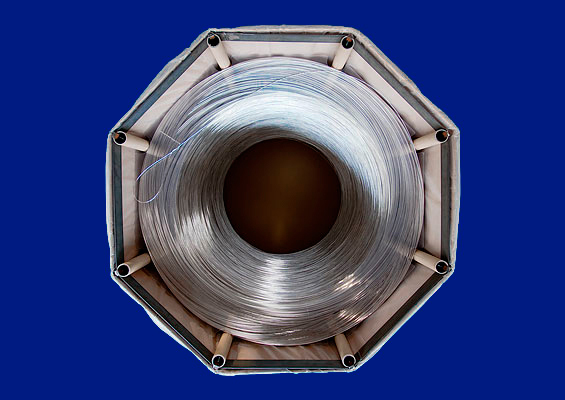 The Sidergas welding wires in bulk packs have become synonimous with reliability, consistent performance and safety and these are the objectives we always keep in mind when producing and supplying them to our quality demanding end-user customers all over the world. The consistent quality of the truly twist-free wound Sidergas welding wire is essential to achieve arc stability, reduced torch tip wearing and a maximized production efficency.